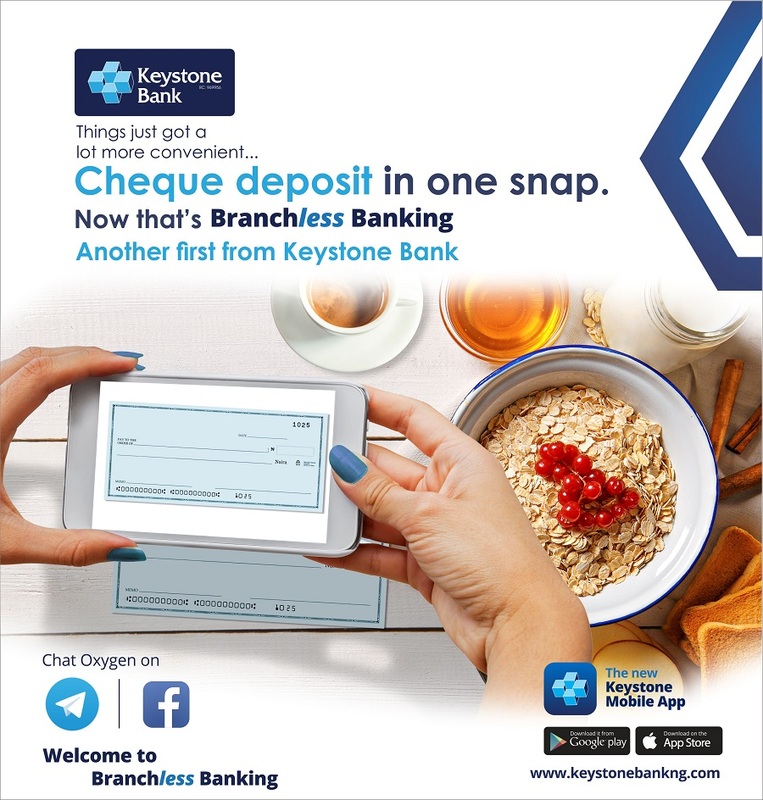 Nigeria’s most innovative banking services provider, Keystone Bank Limited, has introduced ‘Cheque Deposit’ feature in its mobile banking application, the new ‘Keystone Mobile App’. 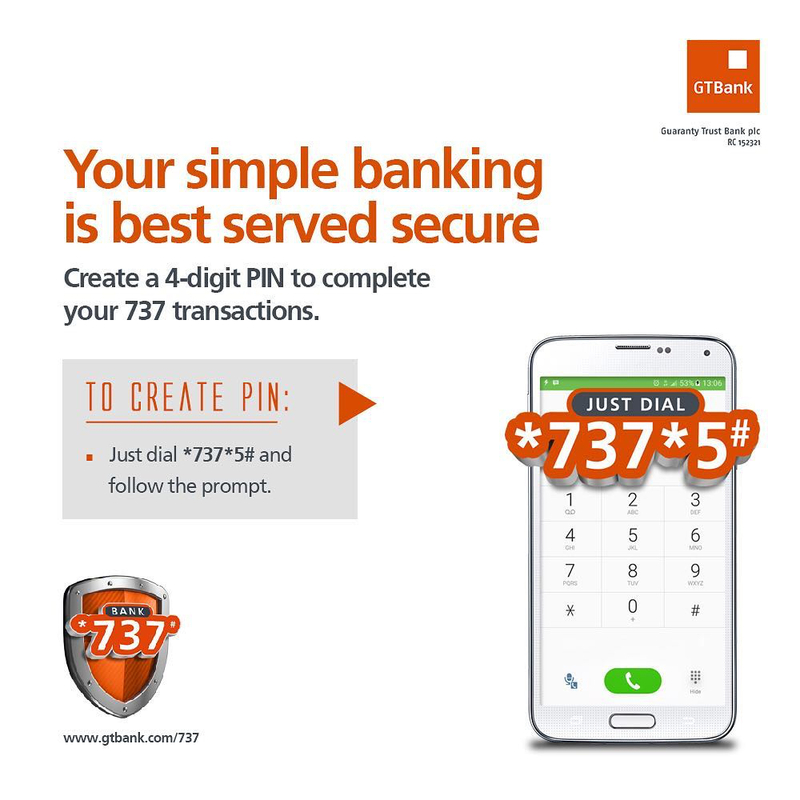 The feature, which is another first from the financial institution and in the Nigerian banking sector, enables customers to pay cheques into their accounts at their convenience through their mobile phones even with zero data. Speaking on the development, the Group Managing Director/CEO of Keystone Bank Limited, Dr Obeahon Ohiwerei, said the new feat is in demonstration of the bank’s commitment to continuously deliver superior and innovative banking solutions to its customers. 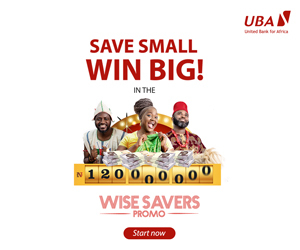 “We are determined to be your preferred bank; dependable, responsive and always within reach,” Mr Ohiwerei stated. Others include a “Switch Card ON/OFF option” which allows users to disable their cards temporarily if missing & re-enable at the click of a button, the “Hide Balance Feature” which is an additional safeguard against third-party viewing and the “Meet Your Relationship Manager Option” which allows users to call, text and email their account officers right within the app.